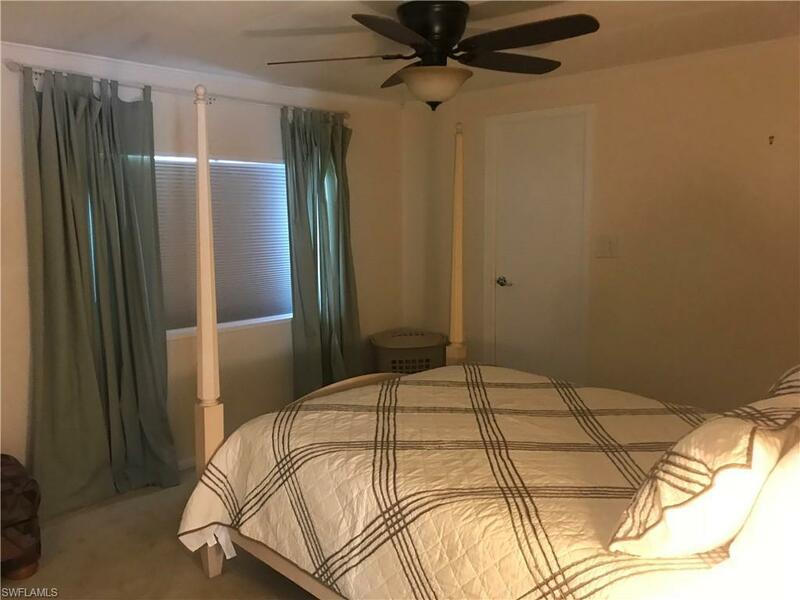 26066 Princess Ln, BONITA SPRINGS, FL 34135 (MLS #218055085) :: Clausen Properties, Inc. 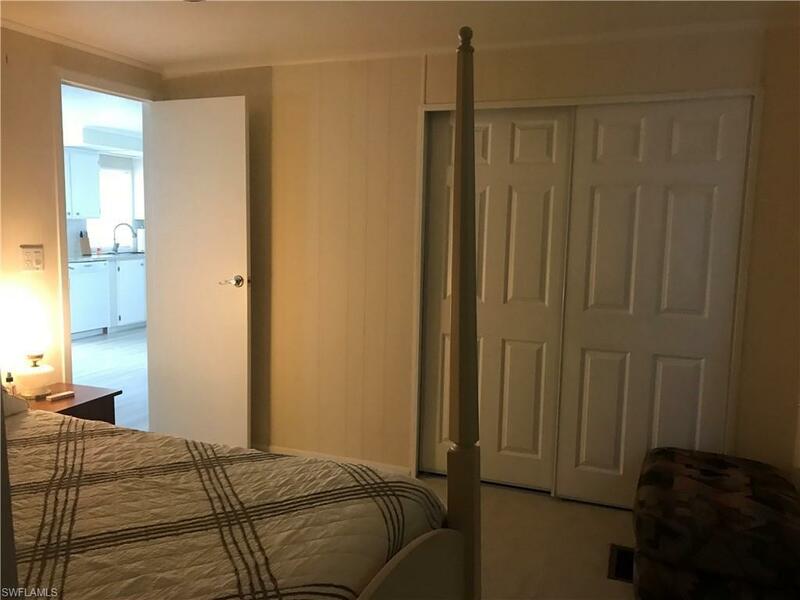 This 2 bedroom 2 bath double wide located in the sought after Imperial Harbor, 4.5 miles to the sandy beaches and is meticulously maintained. The Rec membership is included to enjoy all activities and amenities. Fully furnished with everything you will need to enjoy the comforts of home while on vacation. The home offers double screen rooms and plenty of parking. This home will accomadate two couples if your traveling with friends. 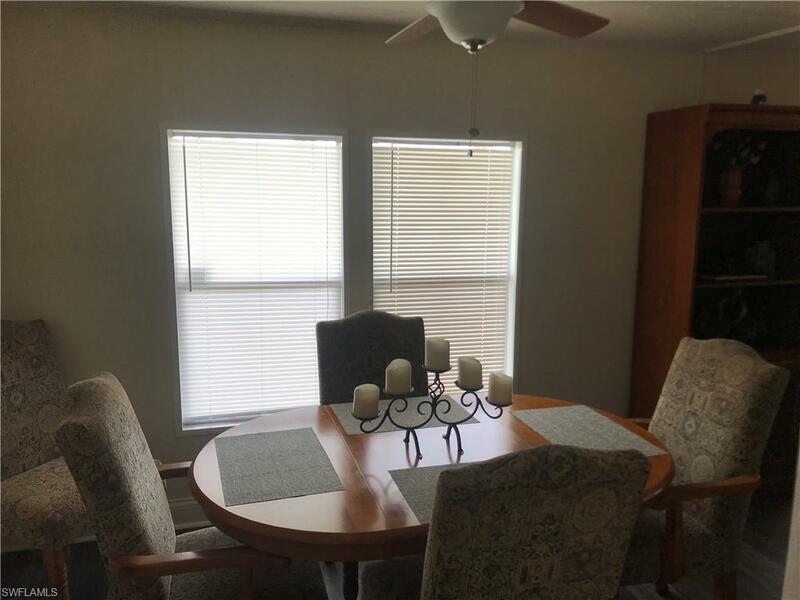 Close to Restaurants, shopping and all major malls.